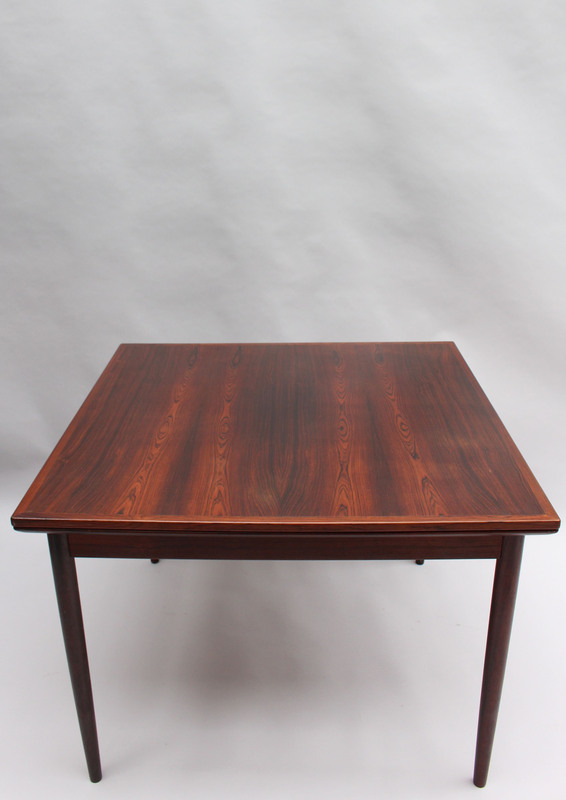 Very good original condition, minor wear consistent with age and use. 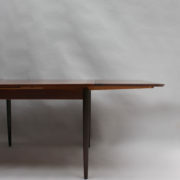 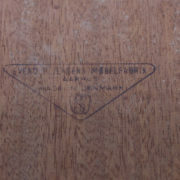 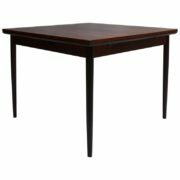 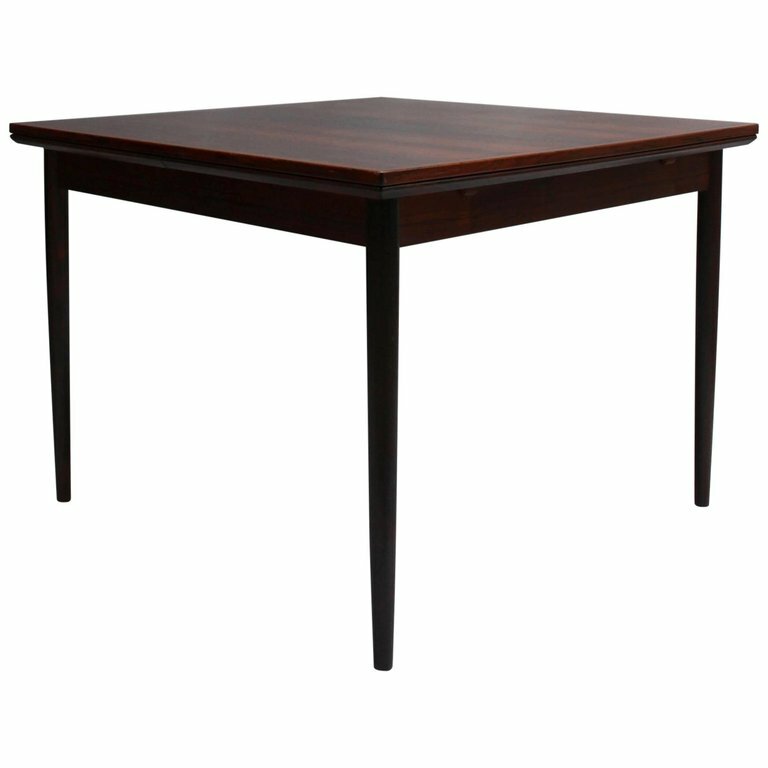 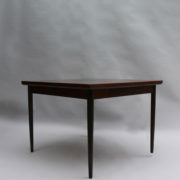 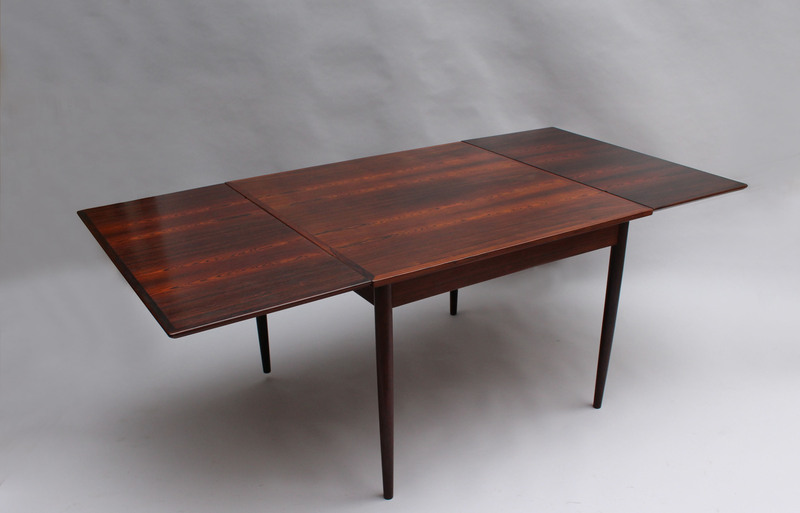 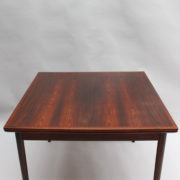 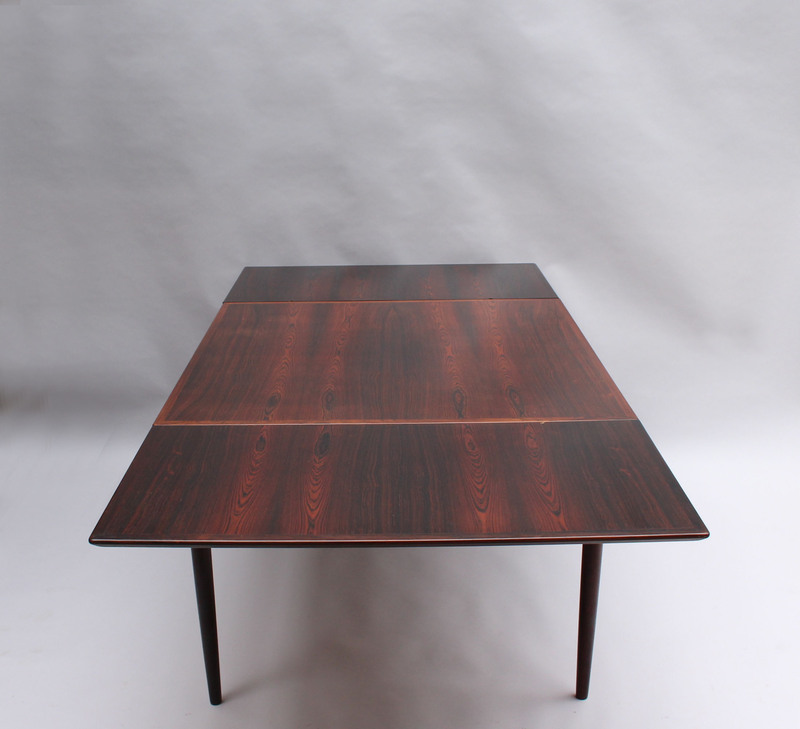 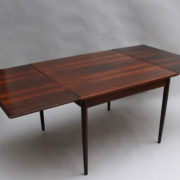 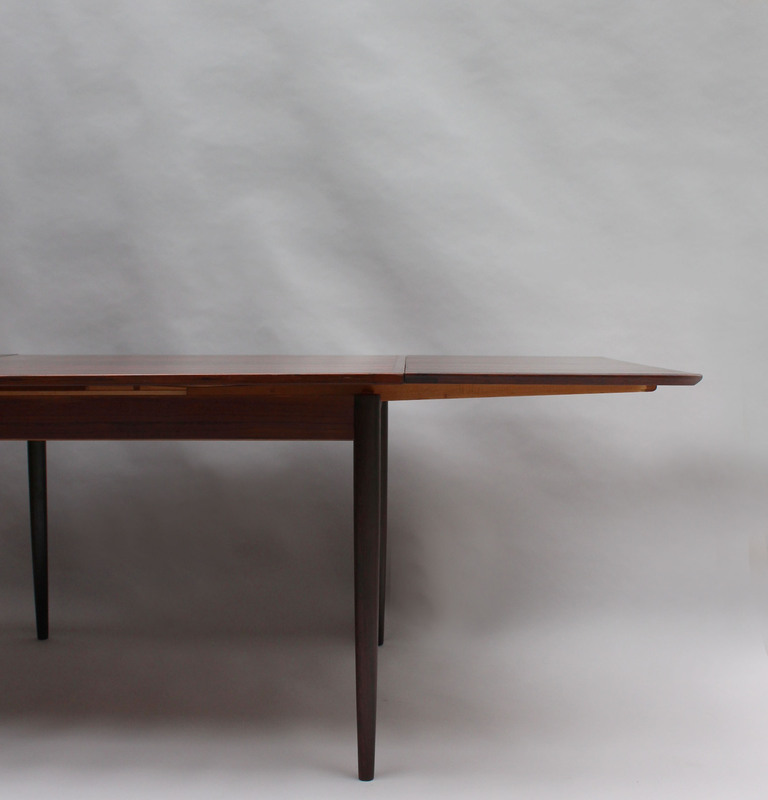 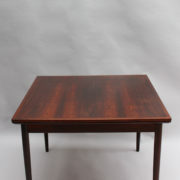 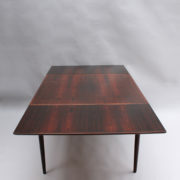 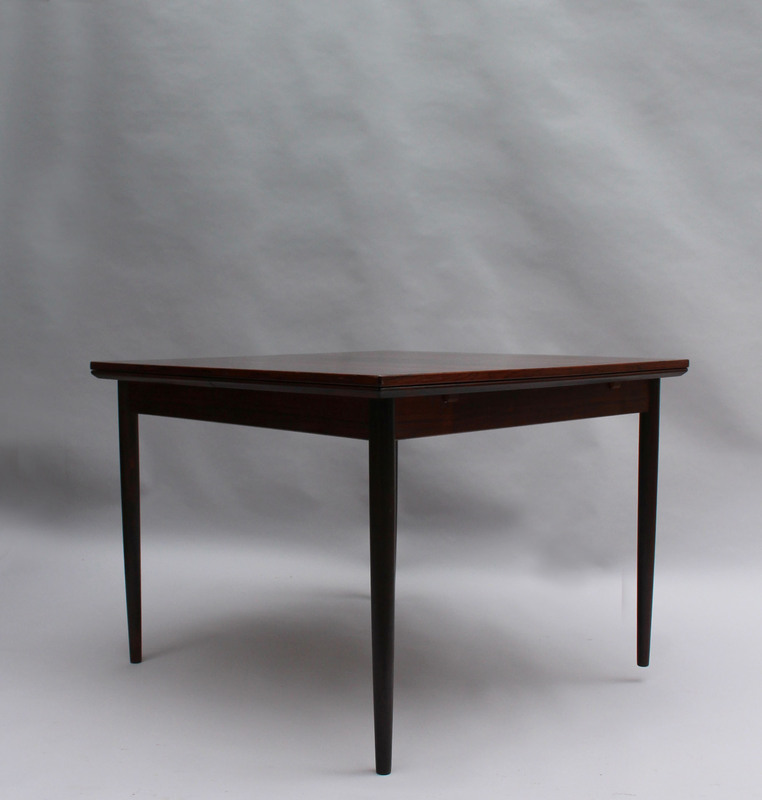 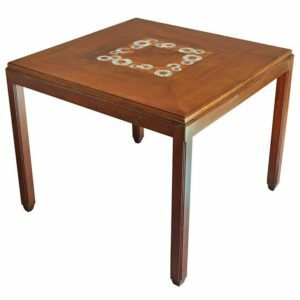 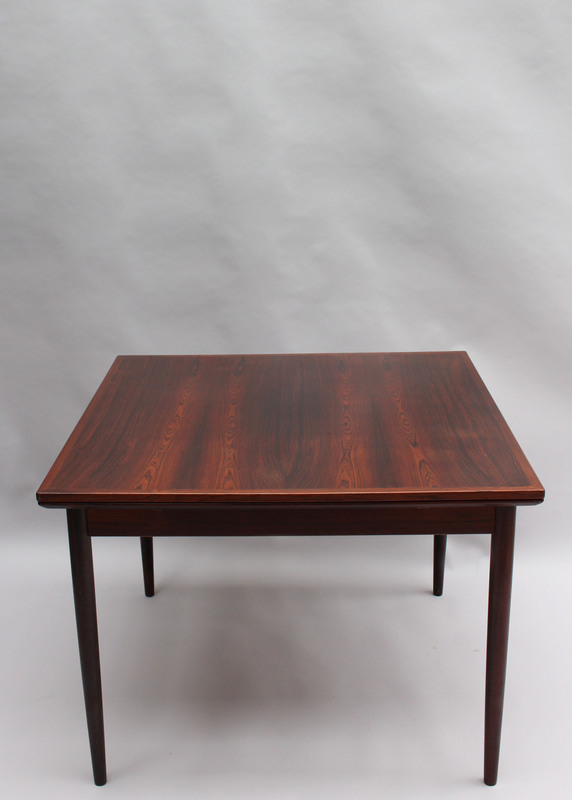 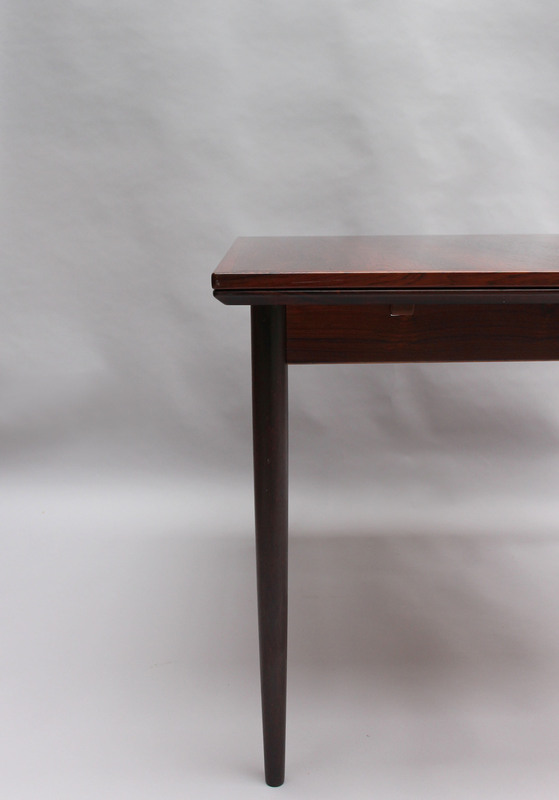 1960s square rosewood extendable Danish table by Svend E. Jensens Mobelfabrik. 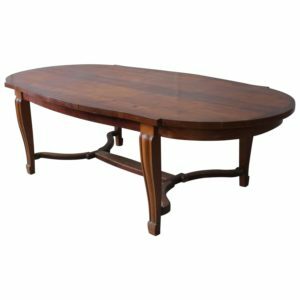 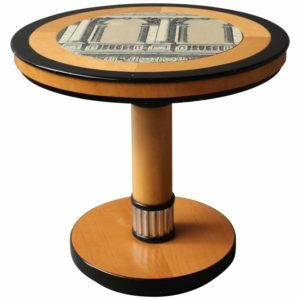 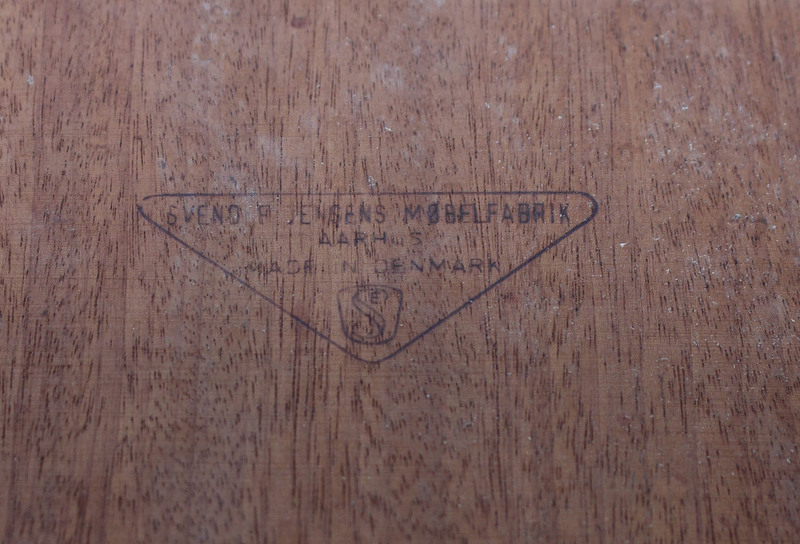 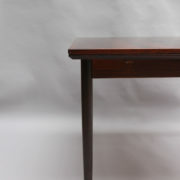 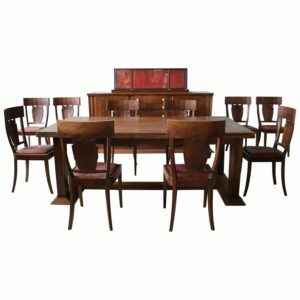 Soyez le premier à laisser votre avis sur “Danish 1960s Square Rosewood Extendable Table by Svend E. Jensens Mobelfabrik” Annuler la réponse.